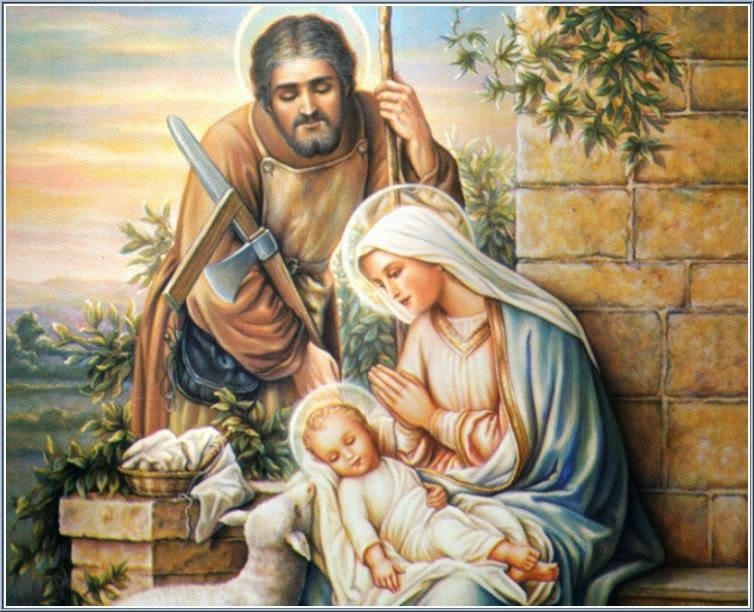 Catholic News World : Novena to St. Joseph - Miracle Prayer with Litany to Share! Novena to St. Joseph - Miracle Prayer with Litany to Share! On March 19 it will be the feast of St. Joseph, husband of Mary and the foster father of Jesus. The Novena Prayer to St. Joseph begins. Say for nine consecutive mornings for anything you may desire. It has seldom been known to fail. place in you all my interests and desires. approach while He reposes near your heart. O God, who in Thine unspeakable providence didst vouchsafe to choose blessed Joseph to be the spouse of Thine own most holy Mother: grant, we beseech Thee, that we may deserve to have him for our intercessor in heaven, whom we reverence as our defender on earth: who livest and reignest world without end. Amen.